You down with DSC? Yeah, you know me! 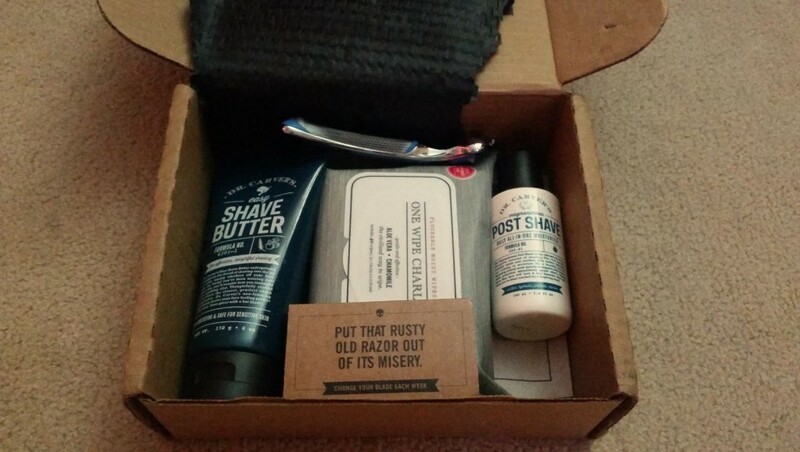 To be honest, in the beginning, Dollar Shave Club intimidated me. I was so used to being degraded by the corporate razor entities that somehow I lost my self worth in the process, dawg. But Dollar Shave Club restored me. And here’s how it works.